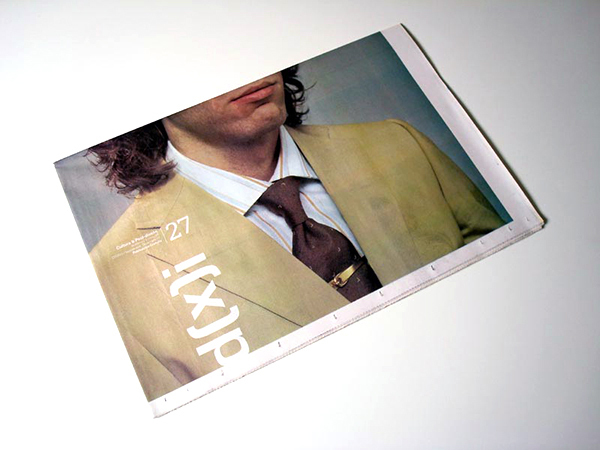 In September 2007 I was invited to contribute to Issue 27 of the spanish magazine D[x]i. 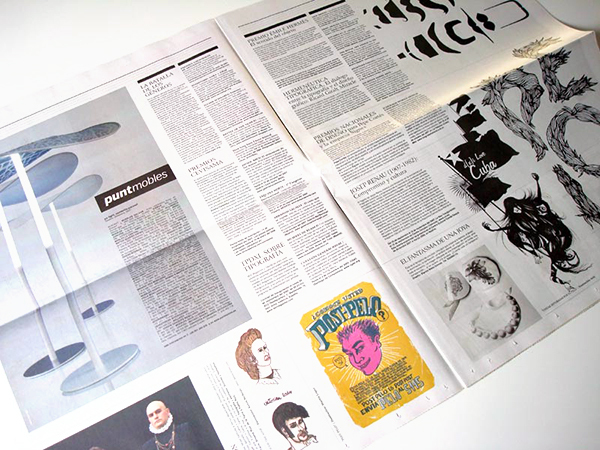 The theme of this issue was “hair”. 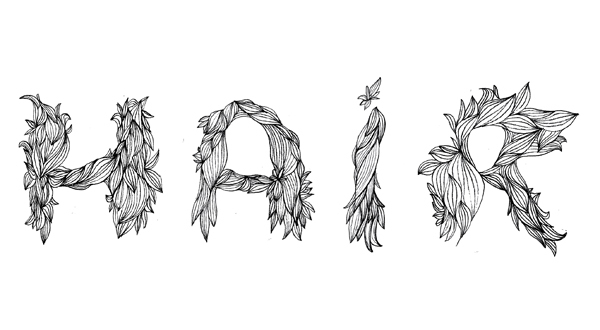 I contributed with a series of illustrations that together create a typeface. The title, Pelo, means Hair, both in Italian and Spanish.